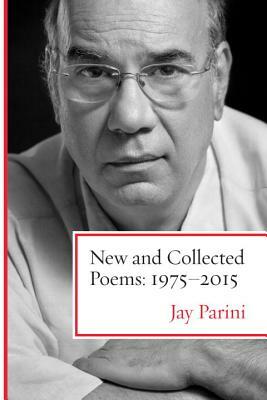 Jay Parini is a poet, novelist, biographer, and critic. His five books of poetry include Anthracite Country and House of Days. He has written eight novels, including Benjamin’s Crossing, The Apprentice Lover, The Passages of H.M., and The Last Station—the last was made into an Academy Award-nominated film starring Helen Mirren and Christopher Plummer. Parini has written biographies of John Steinbeck, Robert Frost, William Faulkner, and, most recently, Gore Vidal. His nonfiction works include Jesus: The Human Face of God, Why Poetry Matters, and Promised Land: Thirteen Books That Changed America.